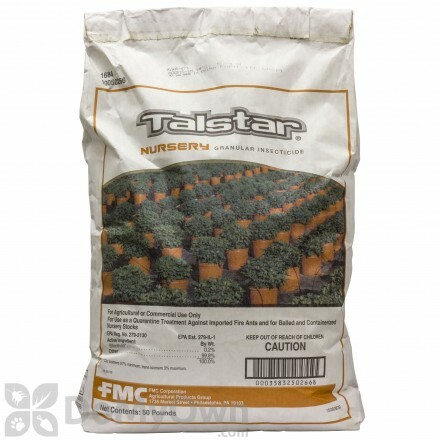 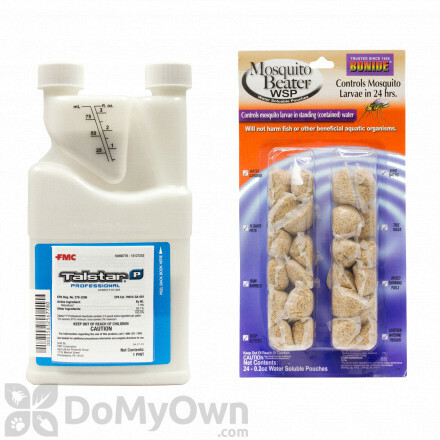 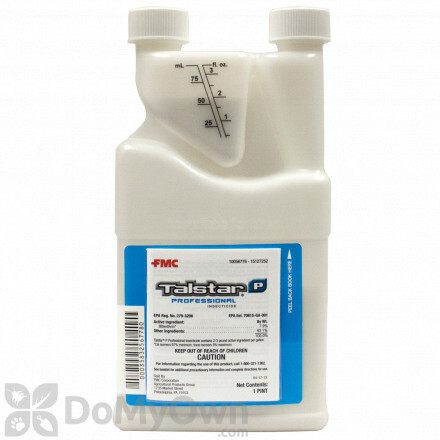 Talstar is one of the most popular brands of insecticide sold in the United States. 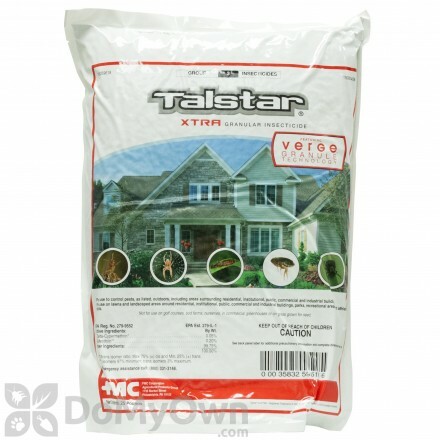 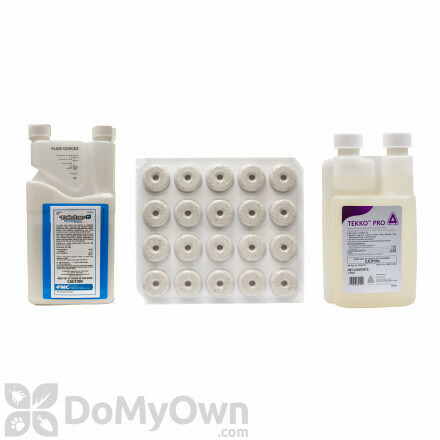 Available in many formulations including liquid insecticide and granules, Talstar controls over 75 different species of pests including spiders, mosquitoes, ticks, and fleas. 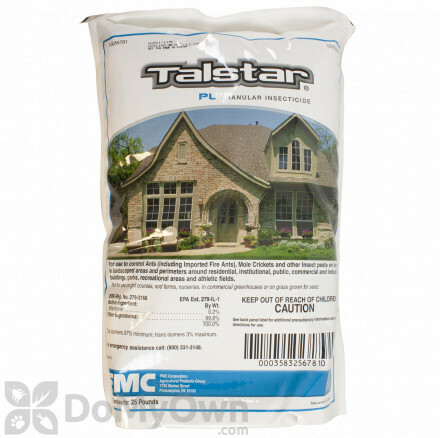 Use the same products the professionals use, shop Talstar today.